1) Please tell about yourself? 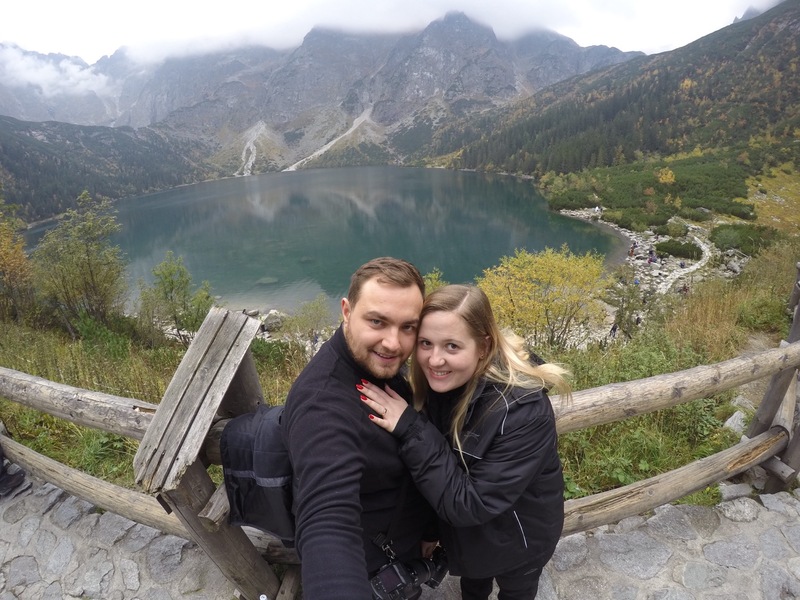 We are Karolina and Patryk, young European couple who decided to follow their dreams and start living a free life. We work online from any place on the world. 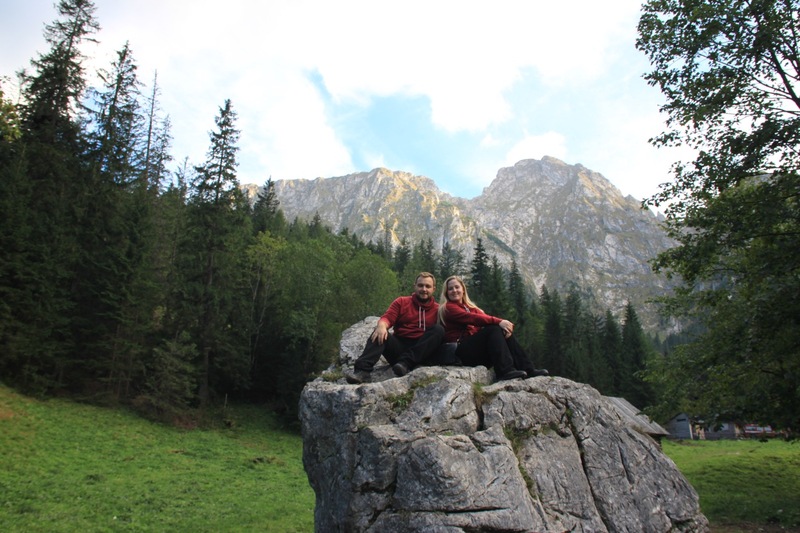 We are full-time travellers, visited 30+ countries. Our favorite place on the world is South East Asia. We are happy to be here right now! On our blog we are sharing our experiences and tips with our readers. We are also supporting other people to start fulfilling their dreams and teach how to earn money online. 2) Tell your story to enter in travel blogging? Our mission is to show the people that 'impossible is nothing'. The best way to do so is blogging. The world has changed. Today working from any place on the world is possible to everyone. 20 or 30 years ago nobody even knew what is WiFi! We believe that all the people on the world are the same. Where you live and what you do should be your choice not an order. We don't like borders and we really hate judging people on their look or origin. It doesn't matter if you are reading this post in Europe, America, Asia, Africa or Australia. All that matters is that you are unique and free person. You have an amazing ability to do what you want, to connect with people all over the world. It's the first time in the history, where the borders mean nothing and the only limit is your mind. You can do EVERYTHING. You only have to... start doing it. And work everyday until you fulfil your dream. 3) How to get an idea to make your travel website? The answer is above ;). 4) Can blogging is a good career option, what is your view? It's definitely not an easy career option. It requires few years of hard working for free. Most of bloggers earn their first money after at least 1 year. We knew it from the very beginning and it didn't stop us from blogging. We think it's a wonderful job. You have an amazing ability to create something unique and get paid for it. Blogging is still very new, so it's still quite easy to start. We think that in 10 or 20 years it will be much more difficult to be a successful blogger. But right now there are still a lot of spaces on the 'market' for new bloggers. 5) Which are your favorite blogs/websites? We try to read as many blogs as possible. We don't have any favourites; every blog has something interesting to offer. When it comes to websites, we like to use TripAdvisor to search the most interesting things to do in the neighbourhood. 6) How much time do you spend on social media and SEO of your blog? 2-3 hours a day. Everyday. It really is hard work! SEO and social media are only a small part of the blogging. We also have to take good pictures, edit them, write posts and find some time for interviews like this ;). 7) How much time do you spend for your blog dialy? This year we are planning to travel around China. It's such a big country! We are not sure if 3 months will be enough to see everything. Thanks for having us here Rajesh!